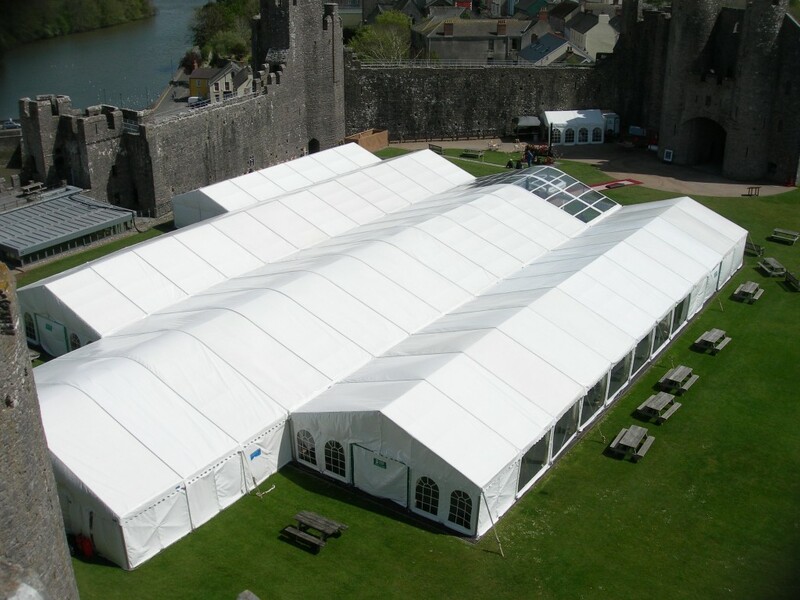 We at Blue Sky Marquees Ltd pride ourselves in supplying corporate clients with the most stylish solutions for hospitality, exhibitions and sport or music events. We understand the importance of providing a first class structure and service. 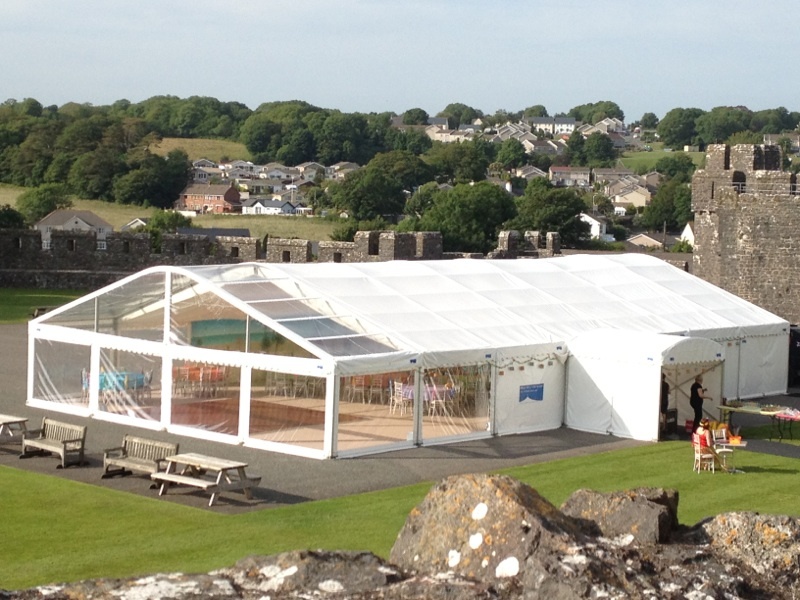 Let us help out for your summer party, Christmas do, product launch or trade exhibition. 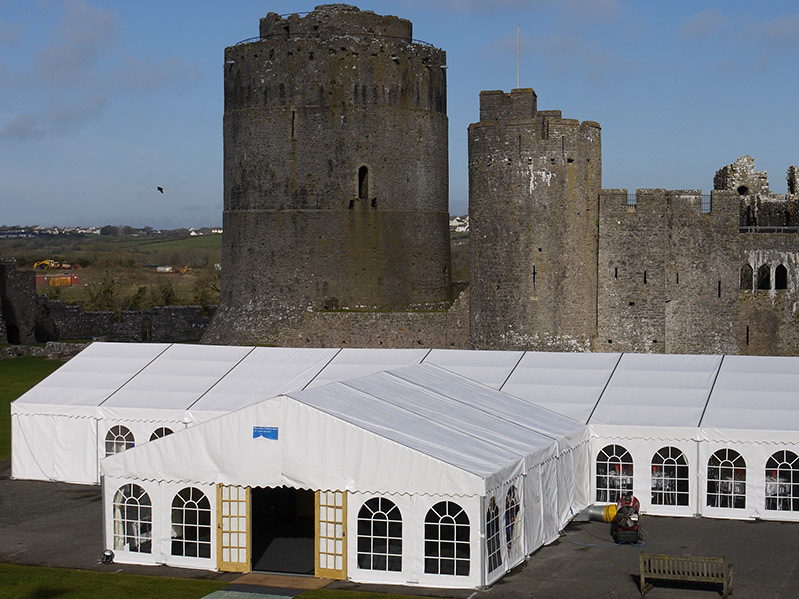 Pembrokeshire County Show, trade fayres, Christmas markets – we can provide the marquee, flooring and accessories you need, with the most professional and reliable customer service. Call us today and let us meet with you to discuss your event. We can help sort out most aspects – the venue, power, heating & toilets, although we’d have to draw the line at cooking and entertainment!